It's been awhile since I last went to visit a Lush store. So when I finally stopped by one a few weeks ago, I totally did some damage. The experience was so lovely and it was super fun browsing and learning a bit more about the products. 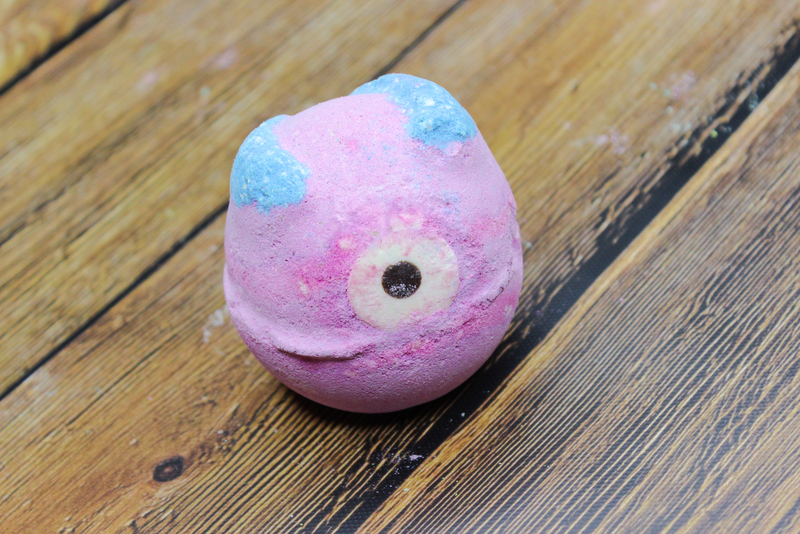 I picked up a few bath bombs-including some from Lush's Halloween collection, a face a body mask that has been rocking my world, and a shower gel that is definitely unlike any I have tried before. 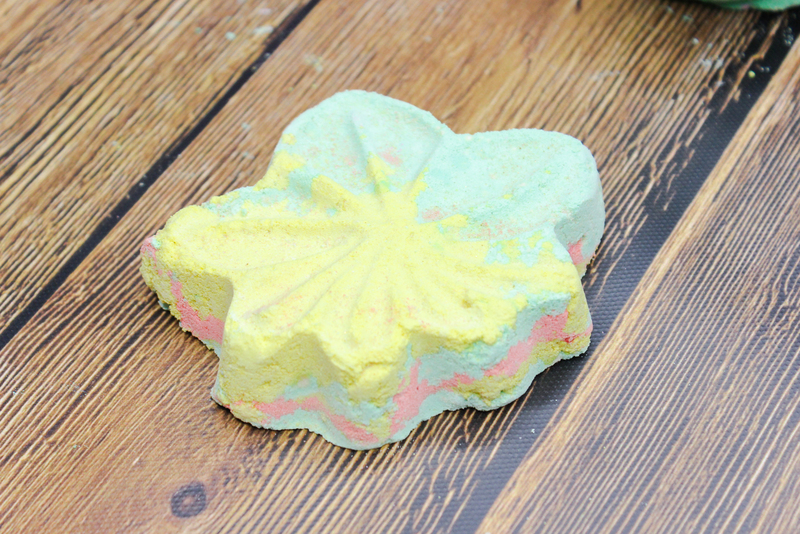 Autumn Leaf Bath Bomb: How adorable is this bath bomb? The leaf shape is everything! Plus, it has a warm and delightful fragrance (bergamot, neroli, and sandalwood) that is so appropriate this season. Very autumn, indeed! 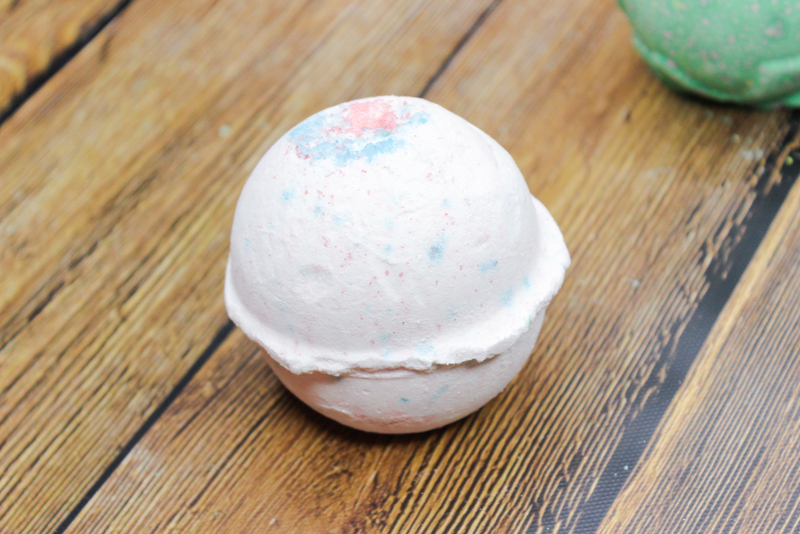 Monster's Ball Bath Bomb: This bath bomb is so so so good. It softens my skin beautifully, and the fruity-lime fragrance is super yummy. Not to mention, it lingers on my skin all day which I love. This bath bomb initially turns my bath water a pretty pink, then later on, a very cool deep blue-purple. 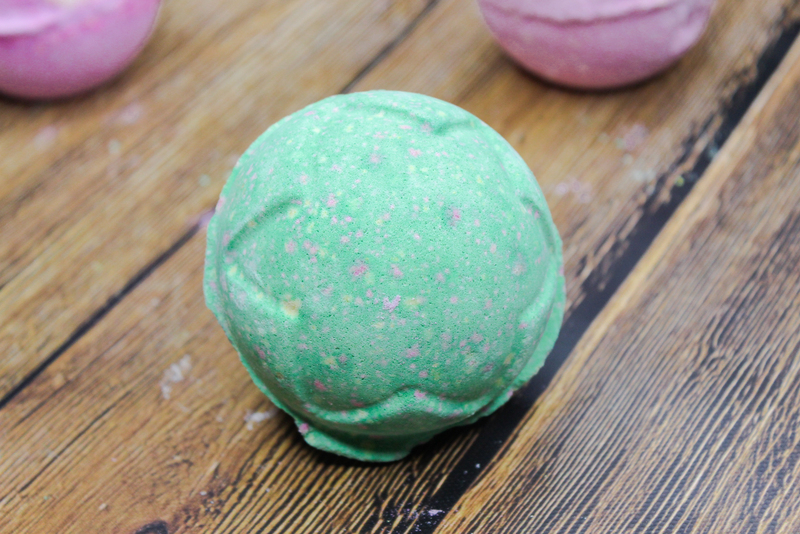 Lord Of Misrule Bath Bomb: This fan-favorite bath bomb contains a spicy herbal blend (patchouli and black pepper oil) that's highly addicting. I also detect a bit of sweetness in the mix (vanilla absolute) which compliments the spice perfectly. I haven't given Lord Of Misrule a try yet but I am sure looking forward to it. Especially since it contains popping candy that crackles in the water! Twilight Bath Bomb: I love sweet lavender scents, so picking up Twilight Bath Bomb was a must! I have been feeling a little tense and overwhelmed lately, so I think I am going to use this one tonight for my bath since it's one of Lush's most relaxing and soothing bath bombs. 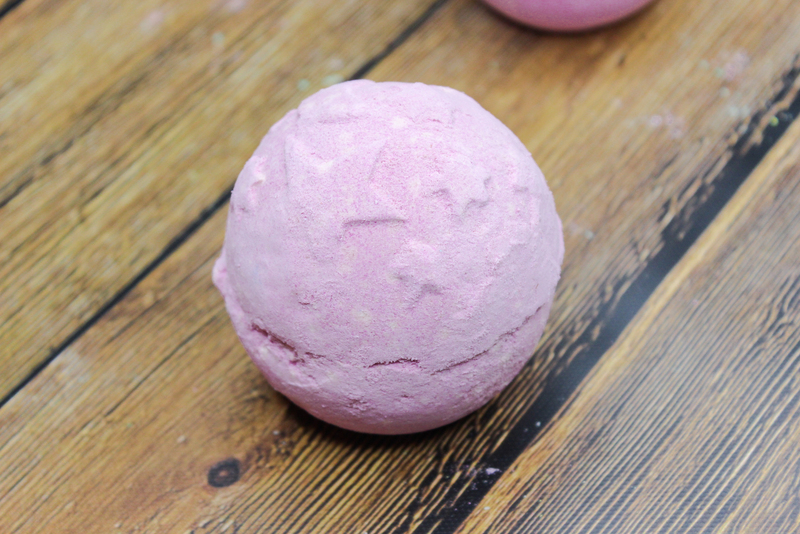 Sakura Bath Bomb: I love the fresh fragrance of this bath bomb, which includes notes of mimosa and jasmine. It also contains sea salt to help soothe skin, making Sakura a fabulous pick. Cup O' Coffee Face And Body Mask: This mask is just all-around amazing, and definitely one of my new favorites. It contains kaolin clay which removes impurities and deep cleanses pores, and ground coffee which acts as an exfoliator to buff away dry skin. This mask feels so refreshing on, and it softens and brightens my skin like nobody's business. I have also noticed my pores tightening and shrinking in size after I use this mask, which is a nice bonus. Although this isn't the most gentlest mask I have used-the coffee grains can feel a bit harsh as I spread this on my face, my skin never feels irritated. 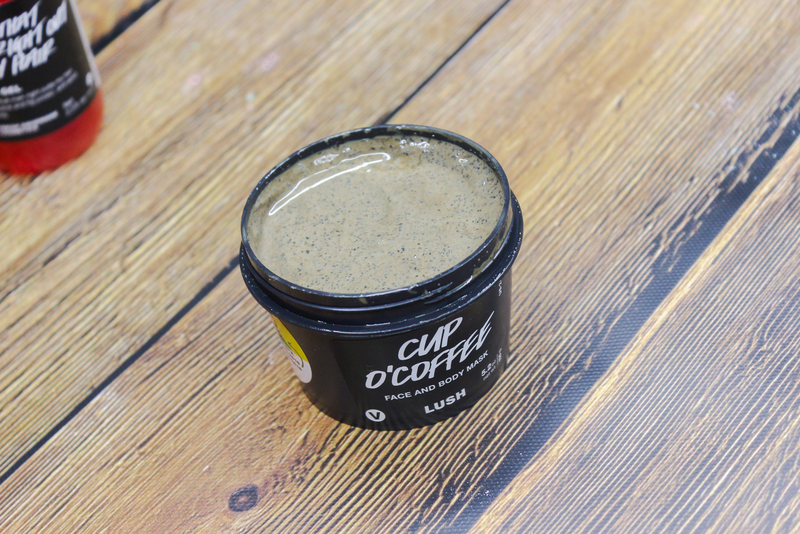 Lush's Cup O' Coffee Face And Body Mask does have somewhat of a strong coffee scent, but since I am a coffee-lover the pungent aroma doesn't offend me. It's actually pretty relaxing, and it does a great job at "waking me up" if I am super tired, so I can quickly jump-start my day. 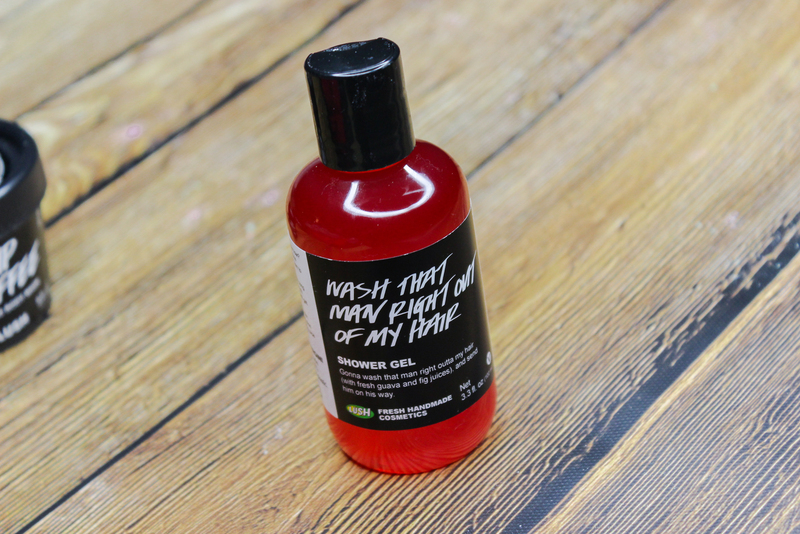 Wash That Man Right Out Of My Hair Shower Gel: This shower gel is loaded with powerhouse ingredients like jasmine, lavender, rose petal, guava, and fig-which by the way contain antioxidants that help keep skin clean and clear. To be honest, I have mixed feelings when it comes to this shower gel. The ingredients are great, and I love how well this gel lathers and cleanses my skin without stripping it but, I find the fragrance a little too strong for my liking. It has a lot going on-very complex, if you will. I am going to use this shower gel up, but I don't think I am going to re-purchase. 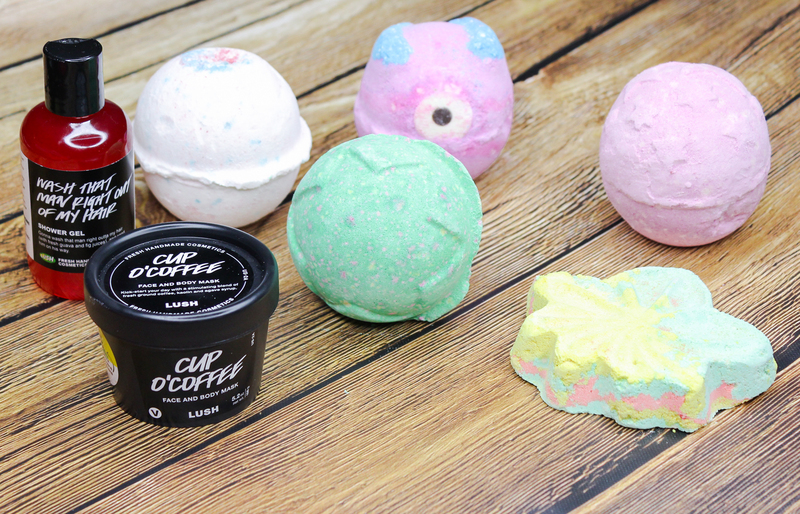 Have any of you tried these products from Lush? Which are your favorites?